Established in 1981 and was formerly known as Noeme's Place, Noe's Cottages is a family run hotel owned by Mr. & Mrs. Gelito. We are located in Station 3, less than a minute walk to the white sand beach and near to most known resorts and bars here in the island. Noe's Cottages is ideal for families or group of friends seeking a low cost yet comfortable hotel to stay at, in a quieter area of Boracay. 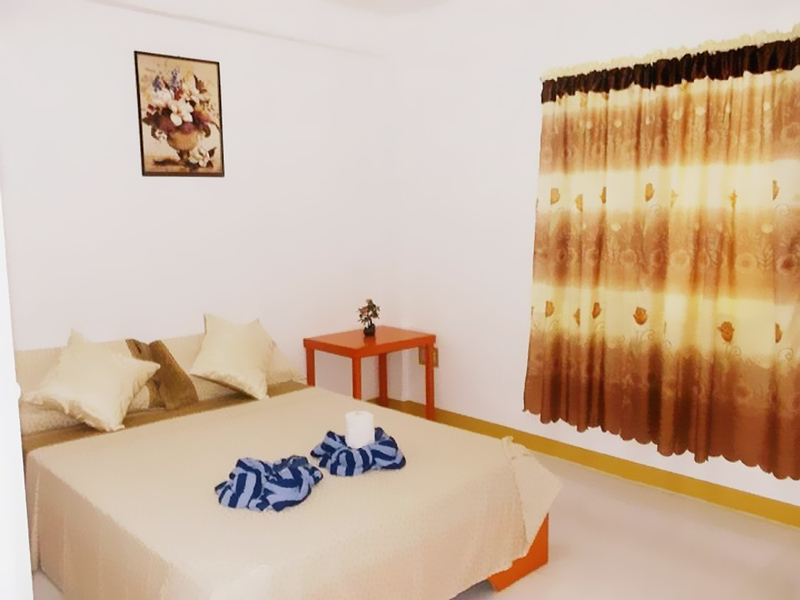 Now, we are more determined to serve our guest's needs by our clean and secured cottages, new and better room facilities. Should you have any question regarding your upcoming stay with us, do not hesitate to contact us using the details or the form on this page.